Strong, durable high quality ladderlock buckles as used on rucksacks and luggage. Made from black Nylon which will not shatter. 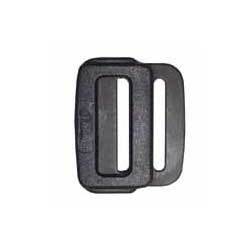 This high strength Nylon buckle is designed to fit 25mm webbing with a breaking load of 300Kg. 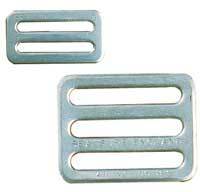 This easily adjustable quick release buckle is ideal for use on life vests and many other applications were a high strength quick release buckle is required. Made in black and white nylon, easily adjustable and quick release, ideal for any applications. 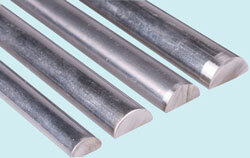 High strength side release buckle. Made from 30% glass filled Nylon. 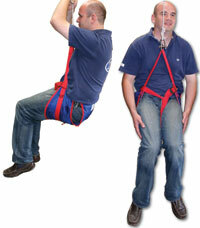 Tested to 200Kg with no deformation or webbing slip only suitable for 40mm webbing. Smaller profile than a standard side release buckle. Made from Nylon. Made in Britain from 316 Stainless Steel.